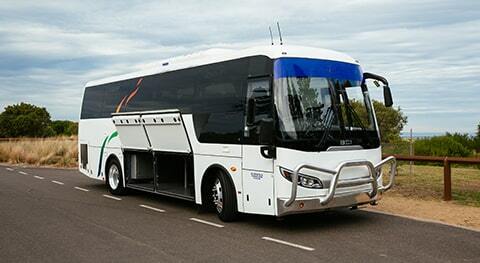 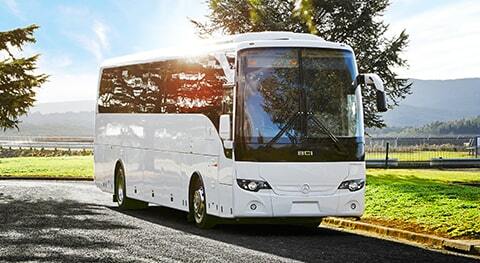 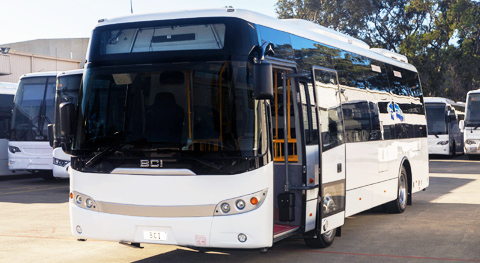 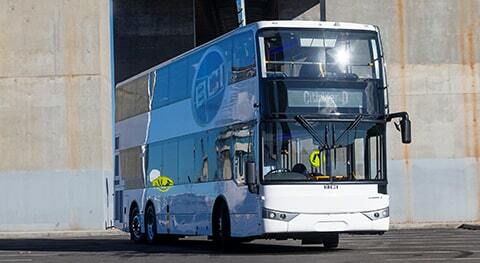 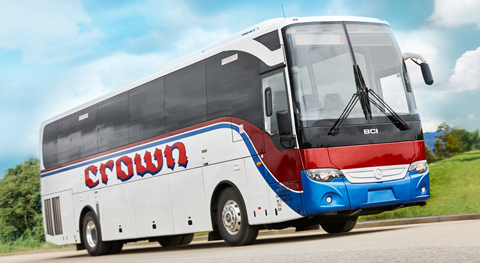 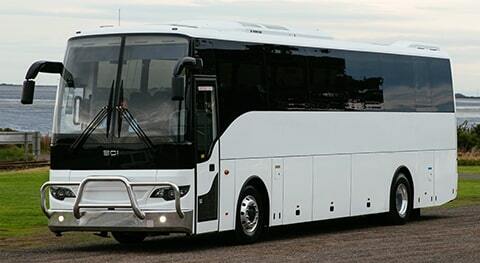 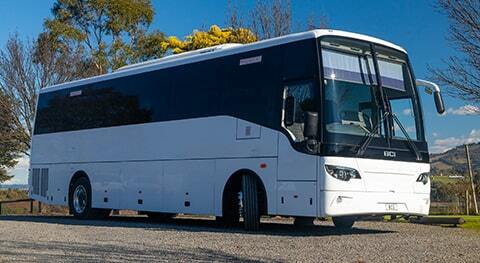 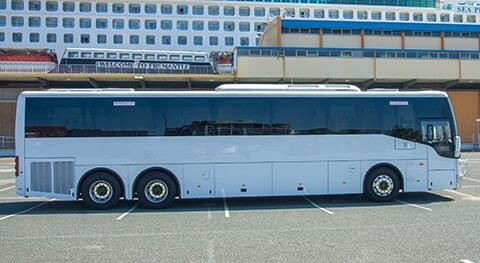 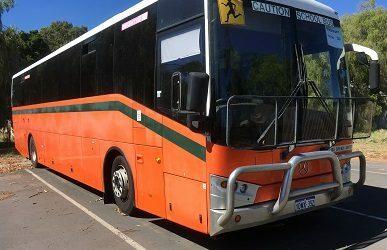 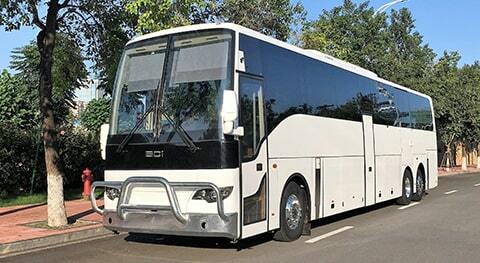 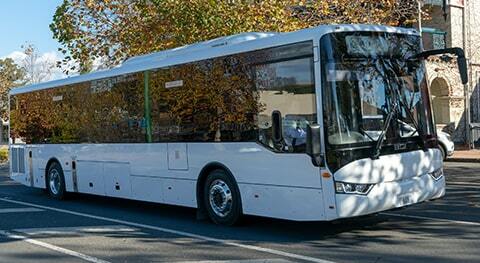 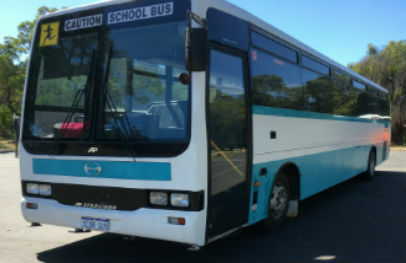 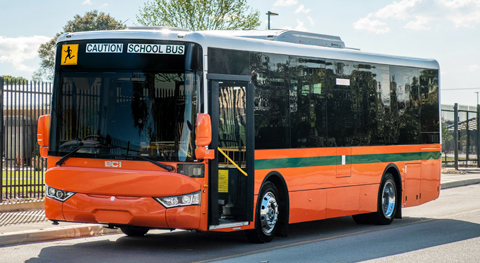 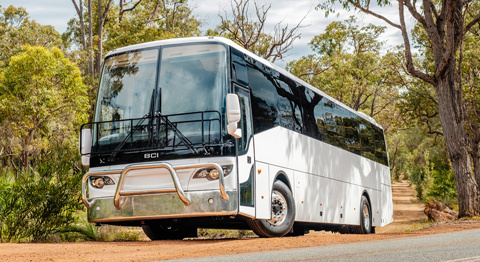 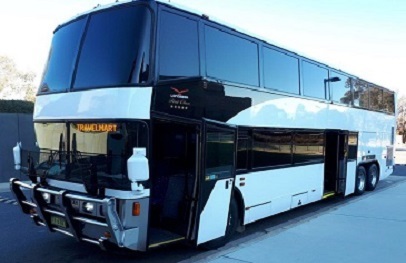 BCI has always been well known nationally as the pre-eminent used bus and coach dealer in Australia and this pre-owned business unit is still a very active department within the BCI Group. 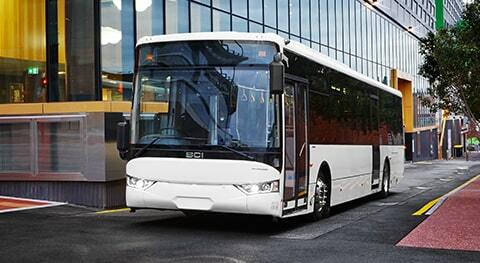 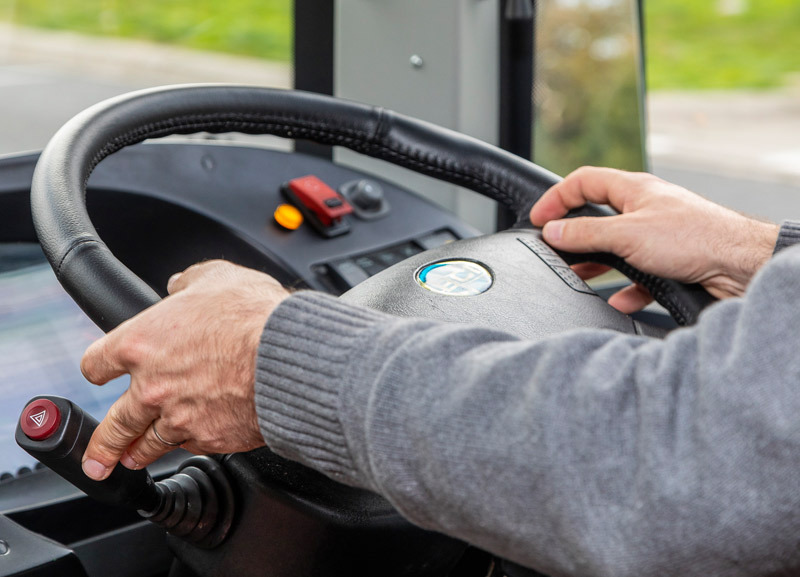 Complimenting the new vehicle sales, our pre owned business unit proactively supports customers requirements to trade their current vehicle with us when purchasing a new bus or coach. 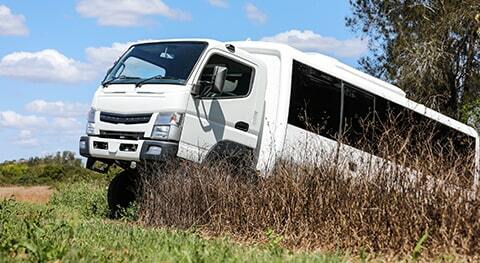 Additionally, our range of quality used vehicles for sale ensures we have something to suit everyone. 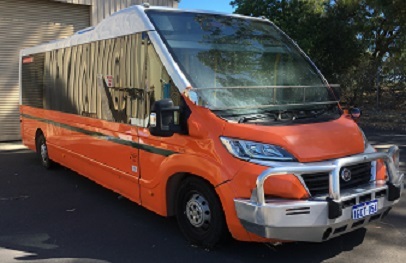 Primarily located at 118-122 President St (Cnr Orrong Road) in Welshpool, WA, we sell pre-owned vehicles to customers Australia wide and support the sale of pre-owned vehicles in all our state branches from this location. 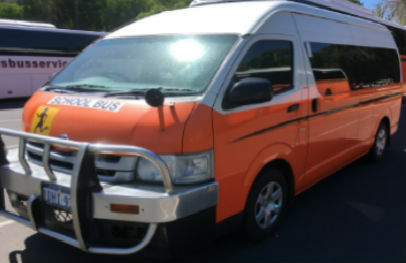 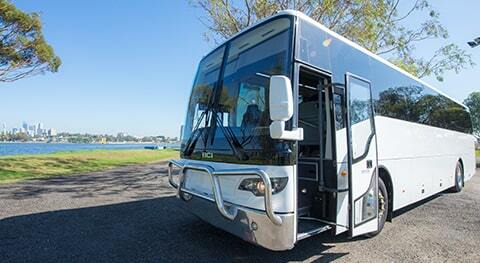 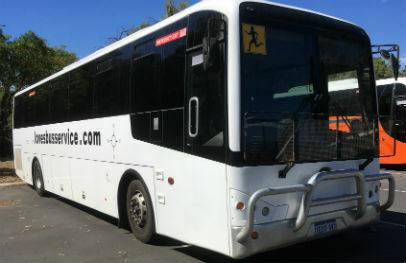 So if you are looking for a passenger transport vehicle from a mini coach, midi coach, school bus, day charter, long distance coach, outback tourism vehicle or mine spec bus, your first port of call should always be BCI Pre-owned.